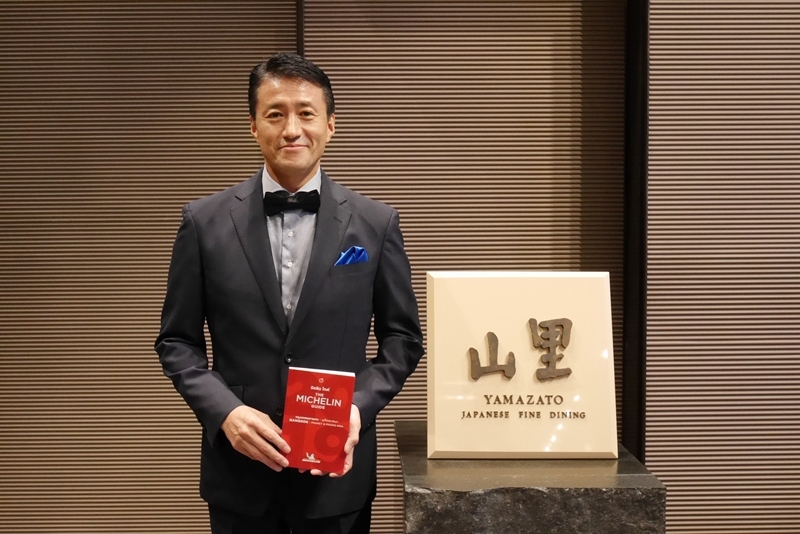 The management of The Okura Prestige Bangkok is pleased to announce that its signature Japanese restaurant Yamazato has once again been awarded the Michelin Plate designation in the Michelin Guide Thailand, Michelin Guide 2019 Bangkok, Phuket and Phang-nga. 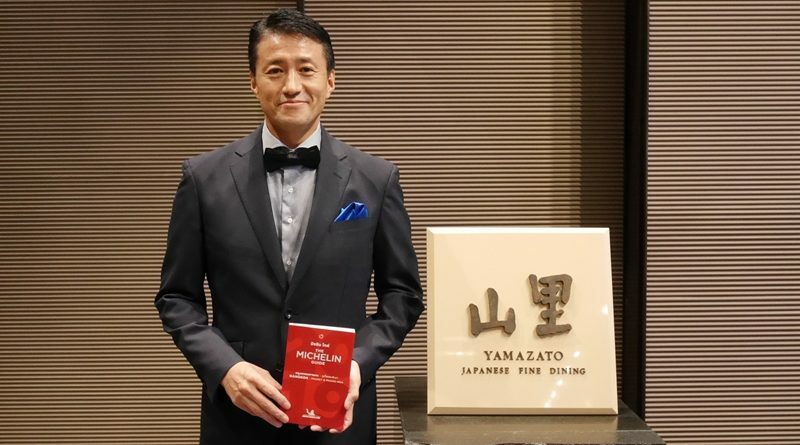 Yamazato was one of only 5 Japanese eateries among the 77 restaurants listed in the Michelin Plate category. 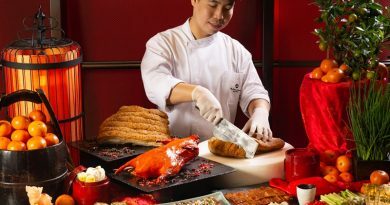 The restaurant’s sister outlet of the same name at Hotel Okura Amsterdam is the holder of a Michelin star. 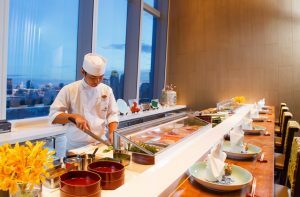 At Yamazato in Bangkok, Master Chef Shigeru Hagiwara and his team create authentic Japanese cuisine including traditional Kaiseki Ryōri set menus, outstanding teppanyaki, sushi and sashimi offerings and an extensive à la carte menu. 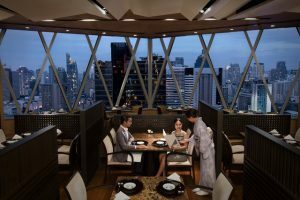 Located on the 24th floor of the luxurious The Okura Prestige Bangkok, Yamazato has a well-deserved international reputation for consistent quality that never compromises the integrity of ingredients and flavour. 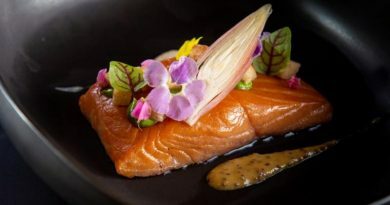 In keeping with this fine tradition the restaurant offers truly authentic Japanese cuisine prepared and presented under the expert guidance of Master Chef Shigeru Hagiwara.